"The music was foremost and its power was overwhelming, proving that although the opera is more than one-hundred and fifty years old, it is still as enchanting as ever." Officially the most performed opera worldwide, La Traviata is Verdi's twisting and ultimately tragic love story that explores class, reputation and devotion, with heartbreaking consequences. LA Opera presents Marta Domingo's Jazz Age set production, with Violetta now a flapper on the look out for a wealthy beau, amid an Art Deco inspired set that has long been a favourite with LA audiences. Adapted from the novel The Lady of The Camellias by Alexander Dumas, La Travita is the tale of Paris' most winning courtesan Violetta Valery and the honest nobleman Alfredo, (here transported to the The Golden Age) who finds himself lost to her charms and manges to persuade the reluctant, but equally besotted gilded butterfly to move to an idyllic country retreat with him. It's about risking everything for love, even your life. Sound good to you? 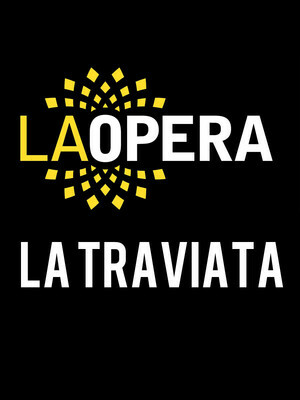 Share this page on social media and let your friends know about La Traviata at Dorothy Chandler Pavilion. 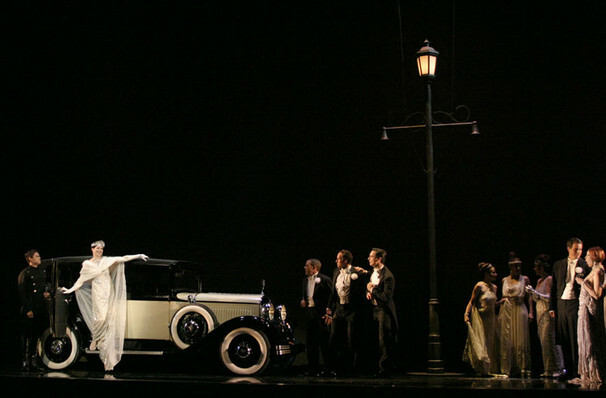 Please note: The term Dorothy Chandler Pavilion and/or La Traviata as well as all associated graphics, logos, and/or other trademarks, tradenames or copyrights are the property of the Dorothy Chandler Pavilion and/or La Traviata and are used herein for factual descriptive purposes only. We are in no way associated with or authorized by the Dorothy Chandler Pavilion and/or La Traviata and neither that entity nor any of its affiliates have licensed or endorsed us to sell tickets, goods and or services in conjunction with their events.